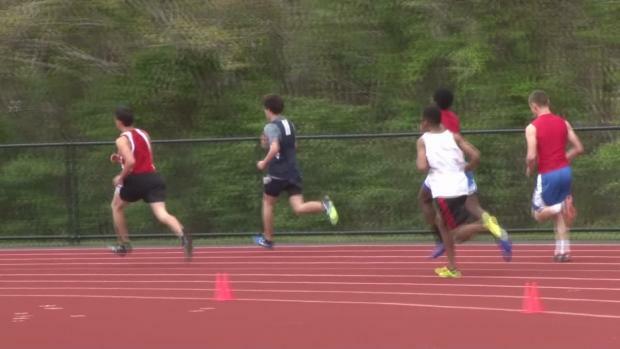 We picked eight we thought stood out from the rest. 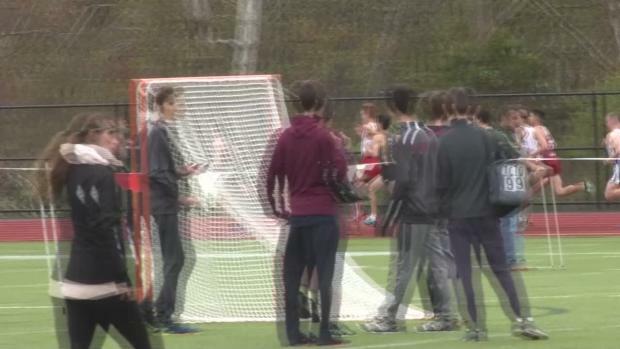 A few shots of several events. 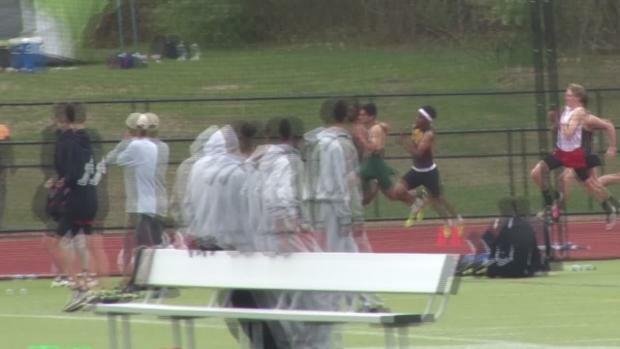 More photos to follow tonight and/or tomorrow. 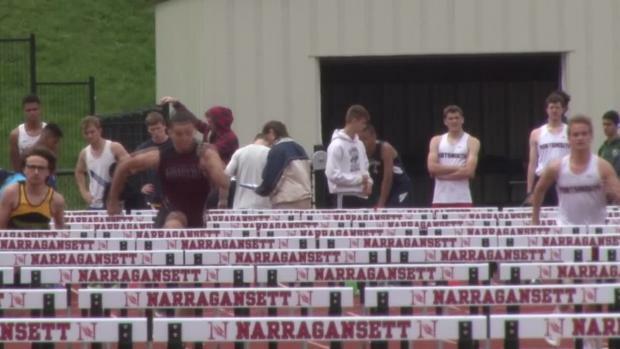 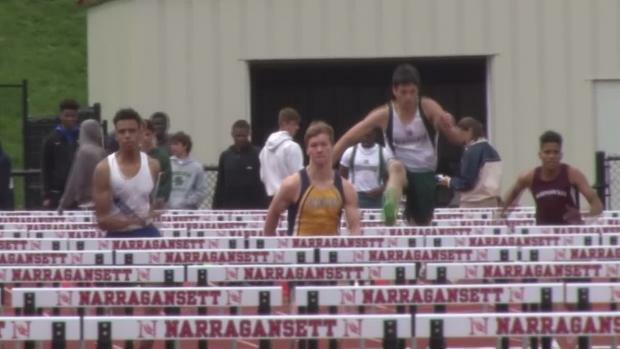 Meet is Saturday at Narragansett. 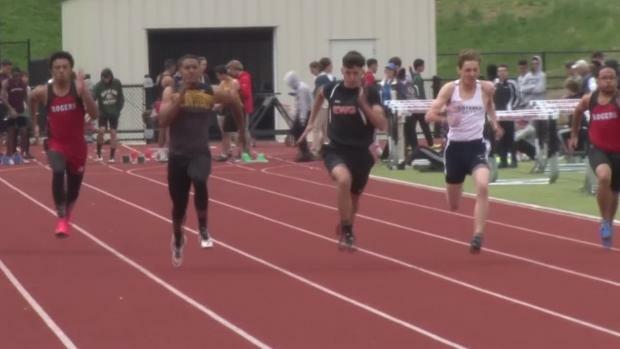 Hawks easily win team title at Saturday's meet. 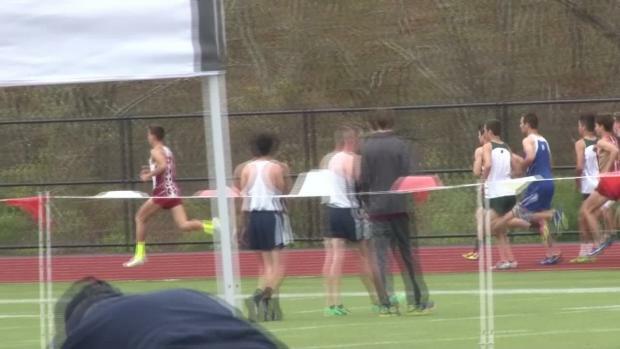 La Salle's Principe clocks nation No. 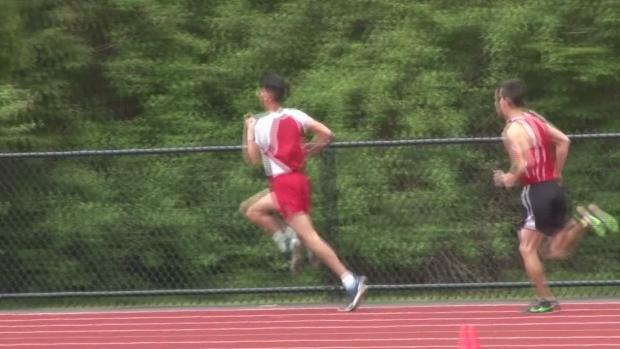 9 for 1,500m. 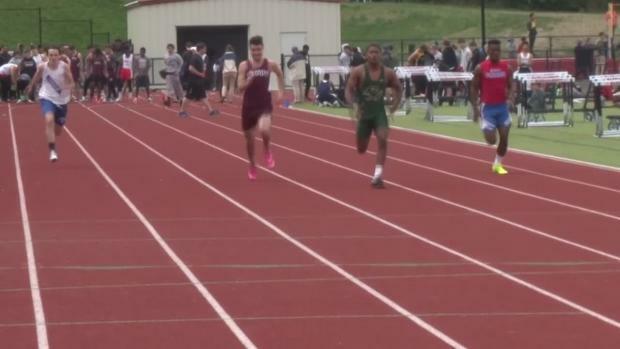 Central's Djero cracks 49 seconds for 400m. 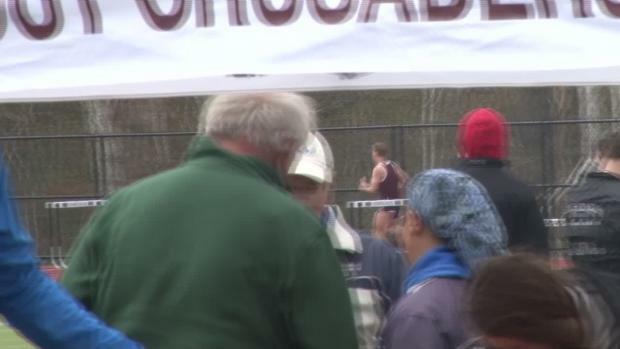 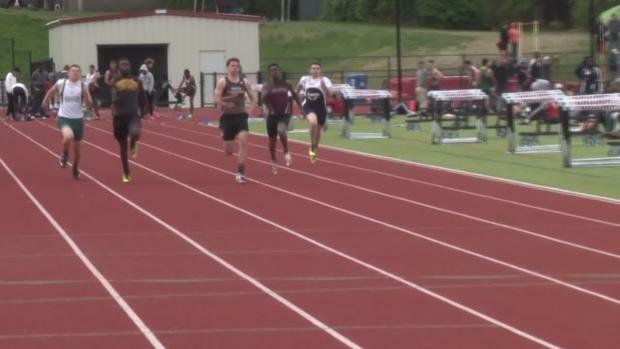 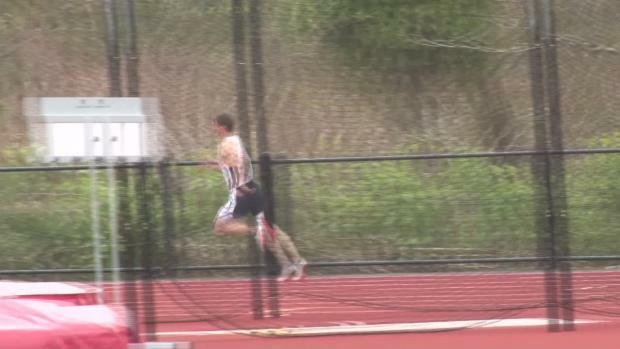 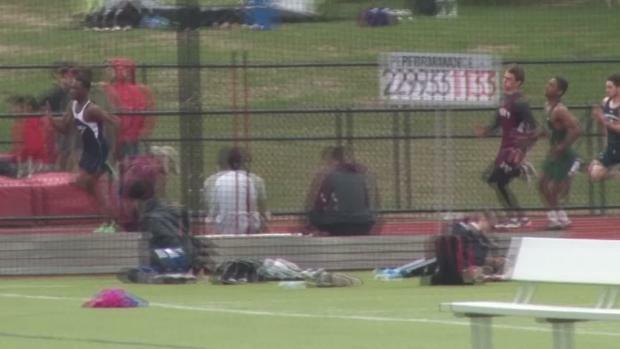 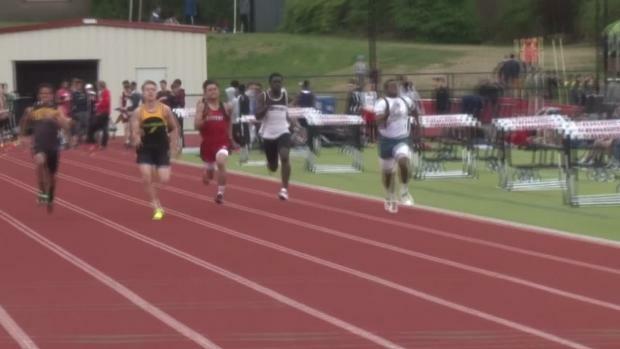 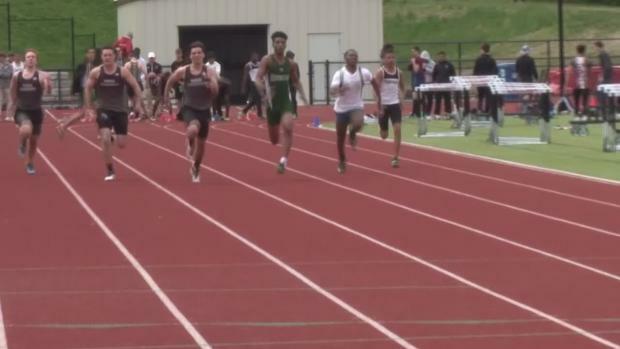 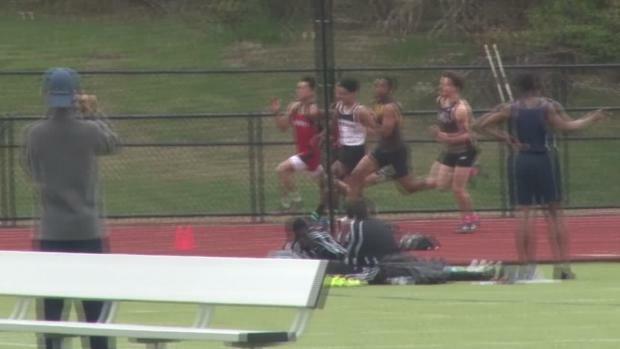 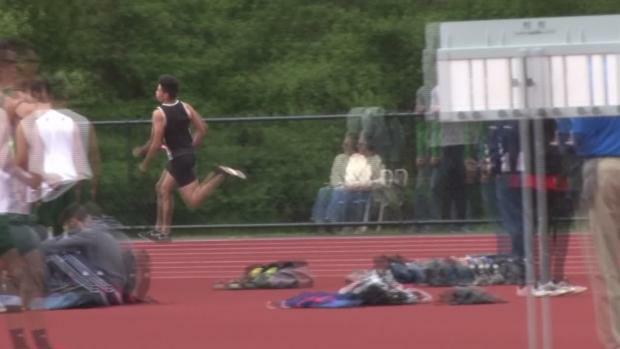 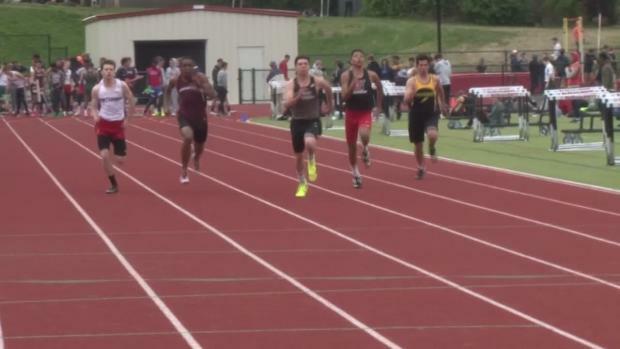 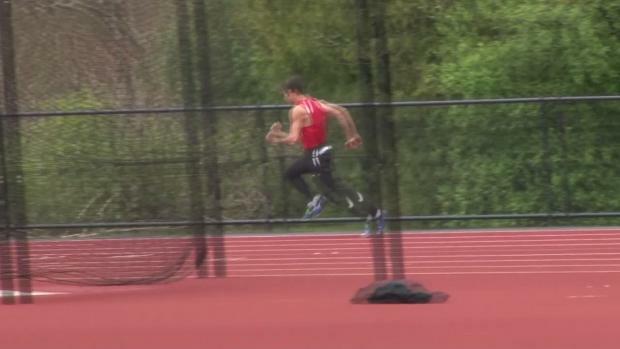 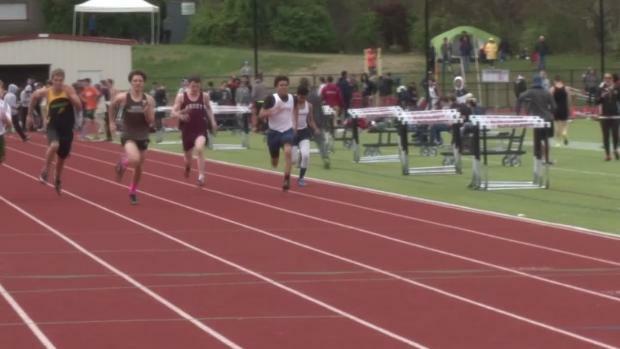 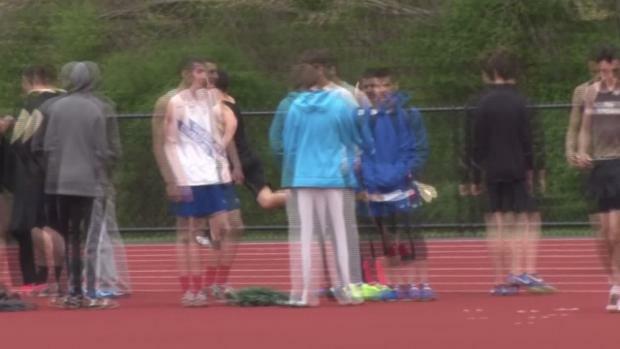 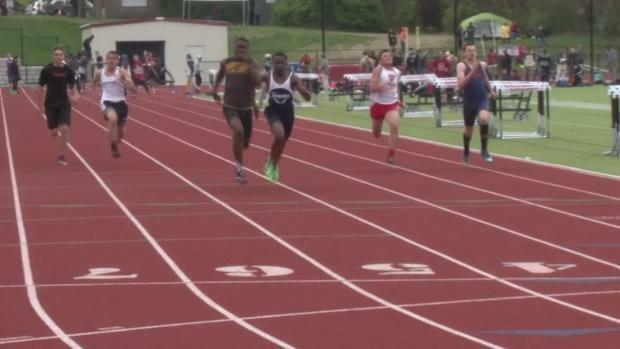 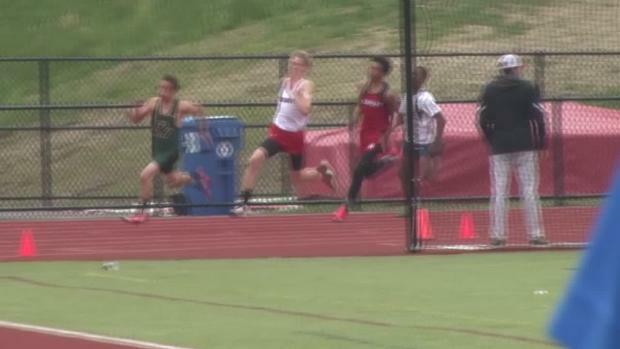 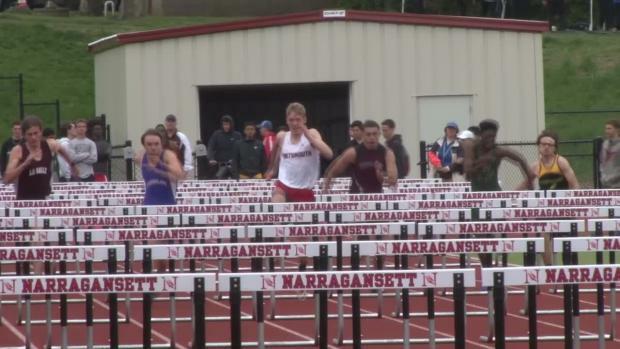 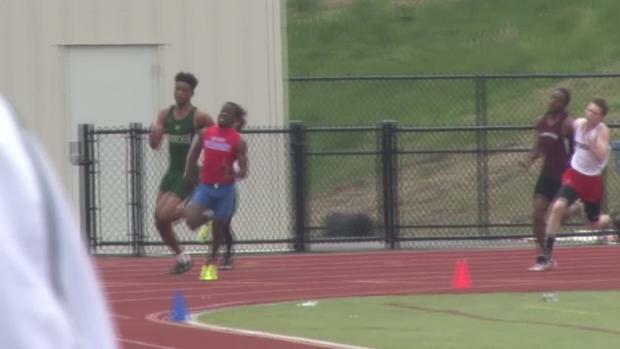 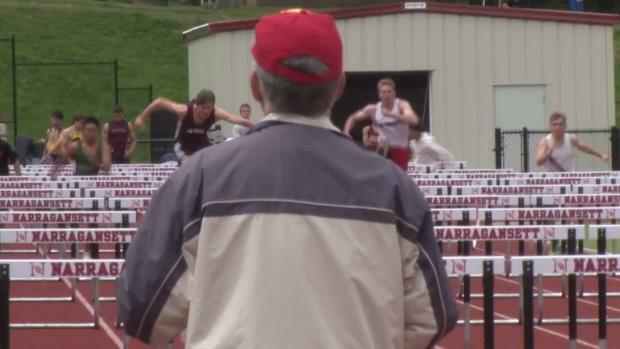 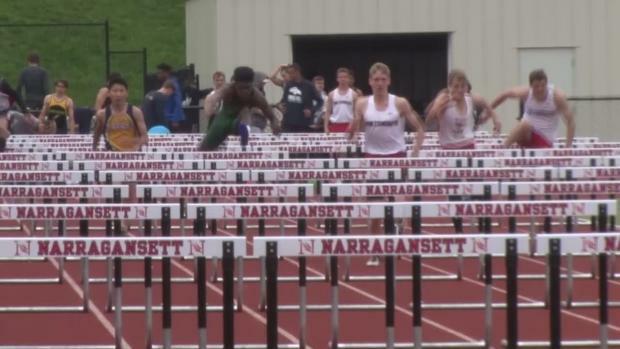 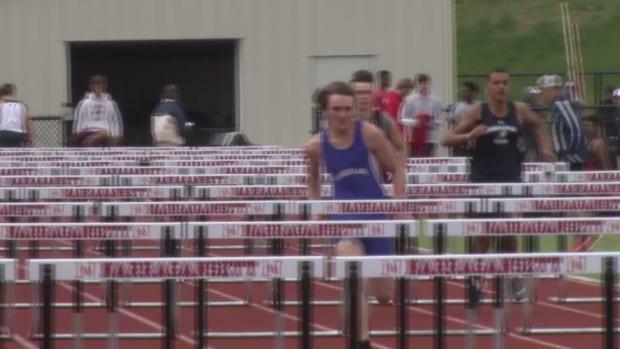 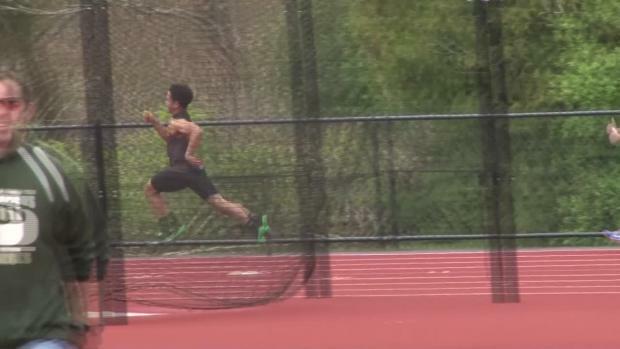 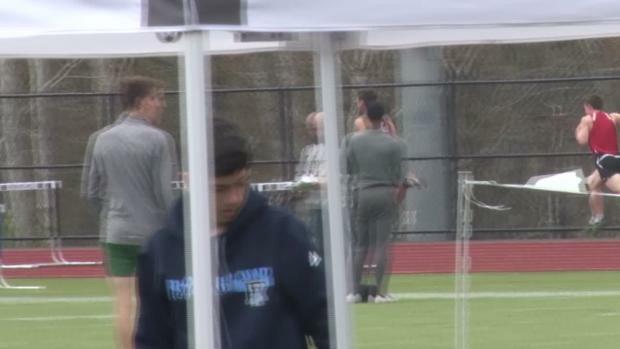 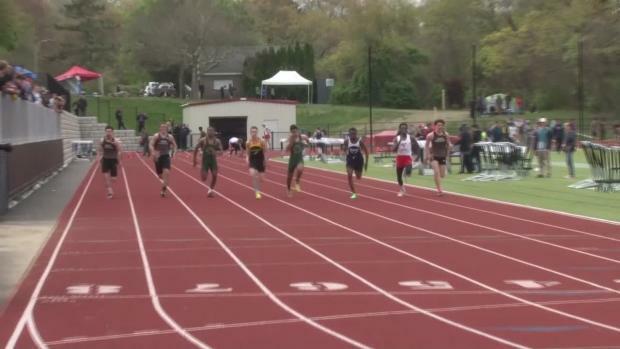 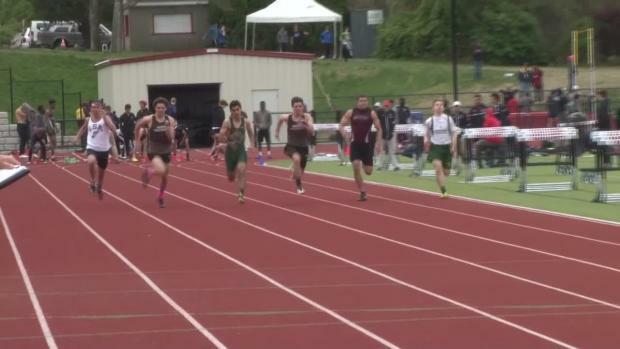 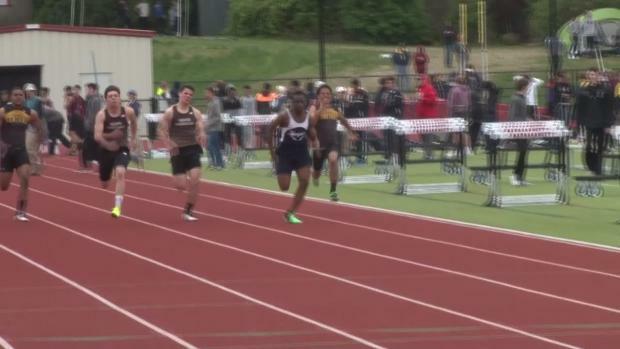 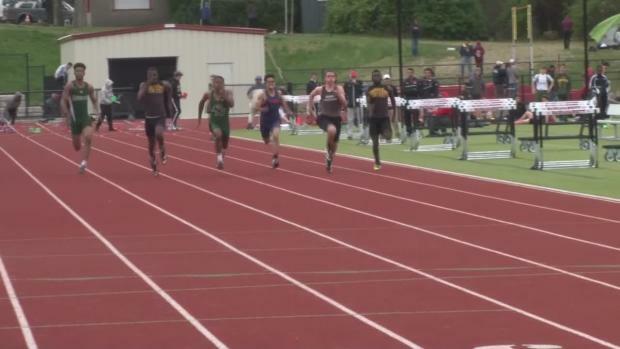 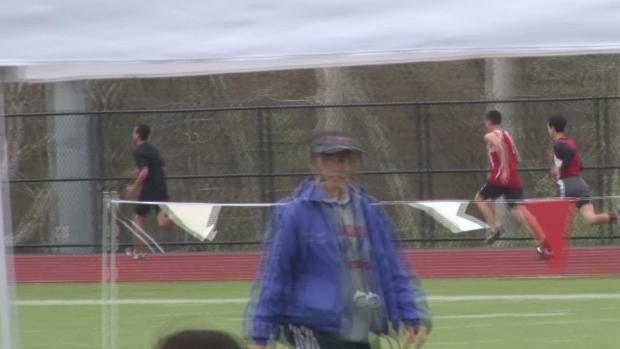 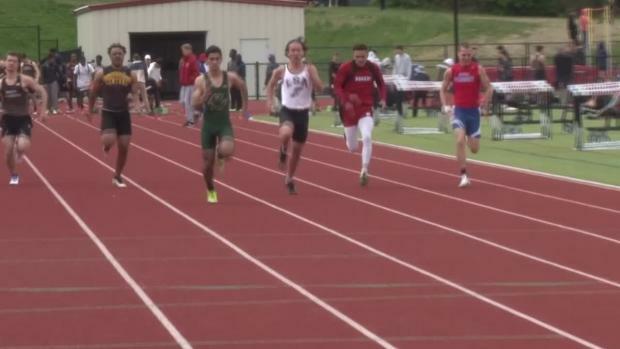 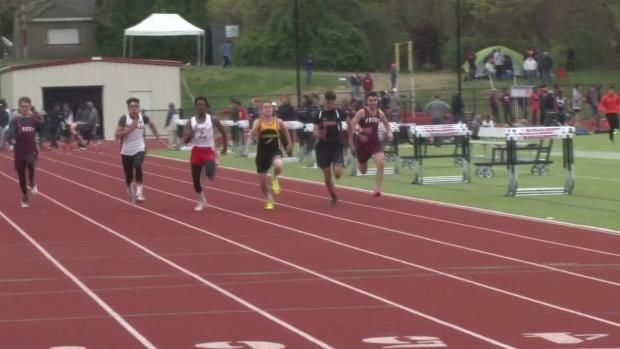 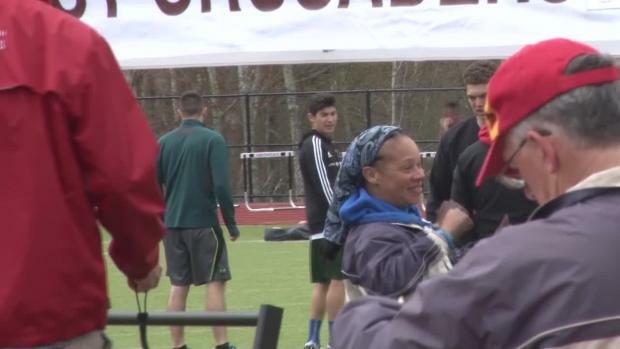 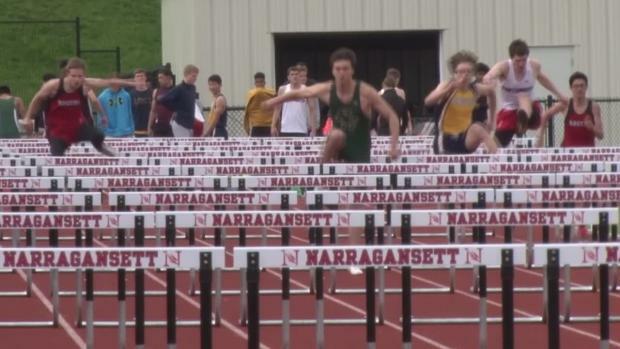 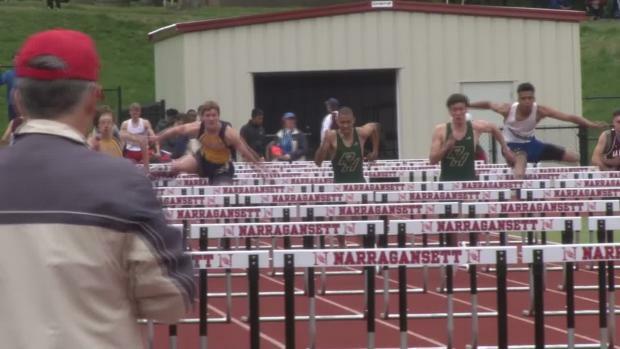 Check out footage from Saturday's meet...and more to come!